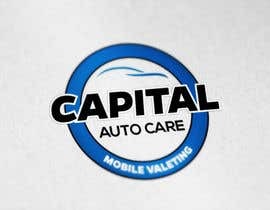 Capital Auto Care is a Mobile Car Valeting Business based in the UK. 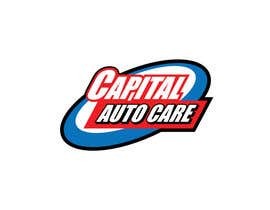 We're looking for a bold new logo based within an oval shape with the company name in bold. 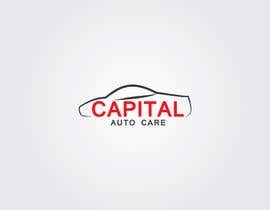 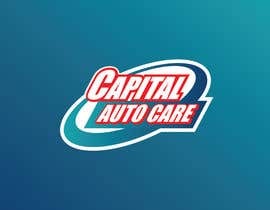 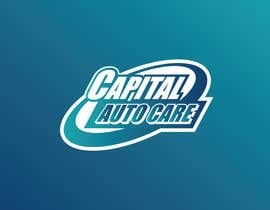 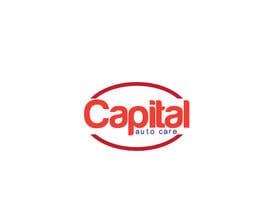 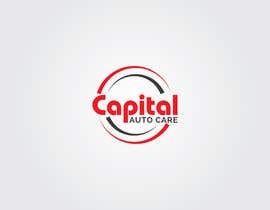 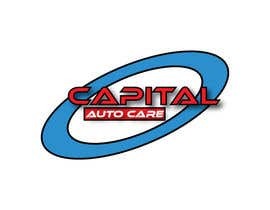 Capital is the main heading and auto care is the sub heading. We want somthing that will stand out and be imoactfull. 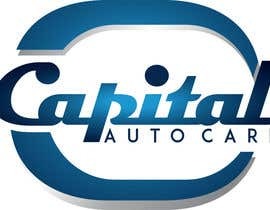 We haven't yet developed a colour scheme yet however the business will be based on trust, reliability and commitment. 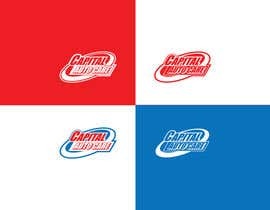 so you may want to search for colours that represent this. 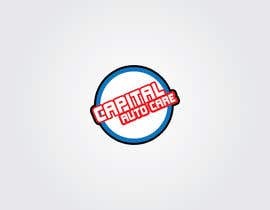 some examples of logos have been added for inspiration. Please do not use pre generated logos out of the box as its obious and your entry will be rejected. 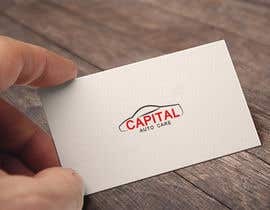 Please also explain the thinking behind your design in a few words.